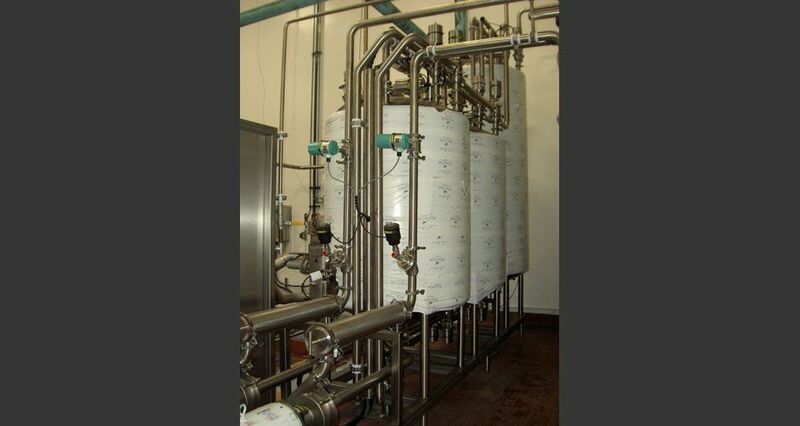 A CIP (Clean in Place) Skid System is designed to automatically clean your application without having to dismantle the entire system. 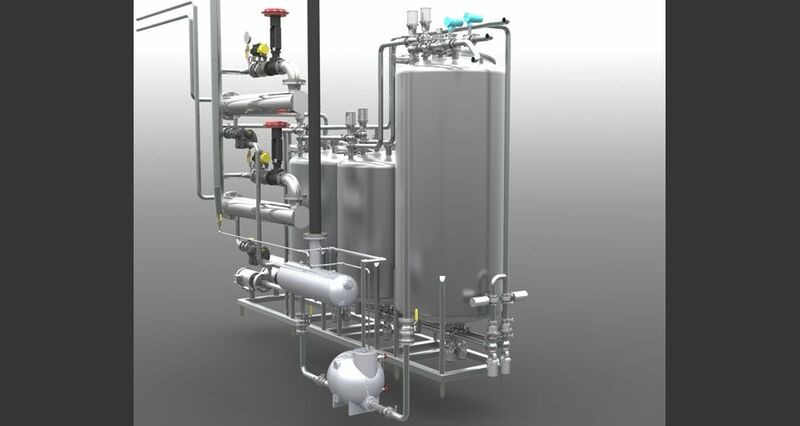 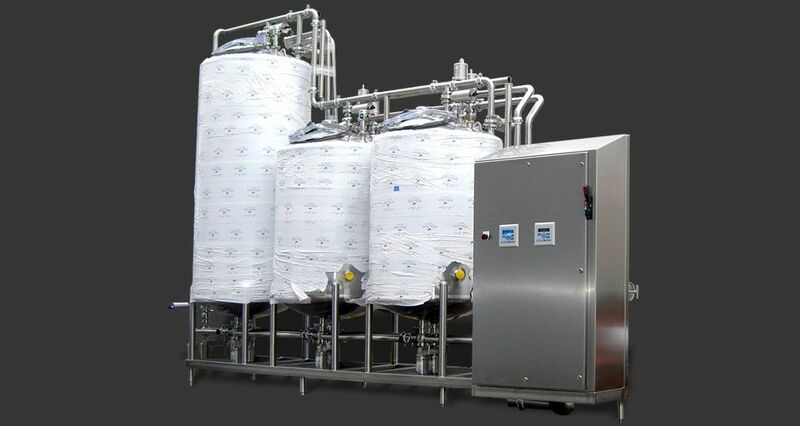 BEECO’s engineers can completely customize a CIP System to meet your needs and keep your process running effortlessly and efficiently. 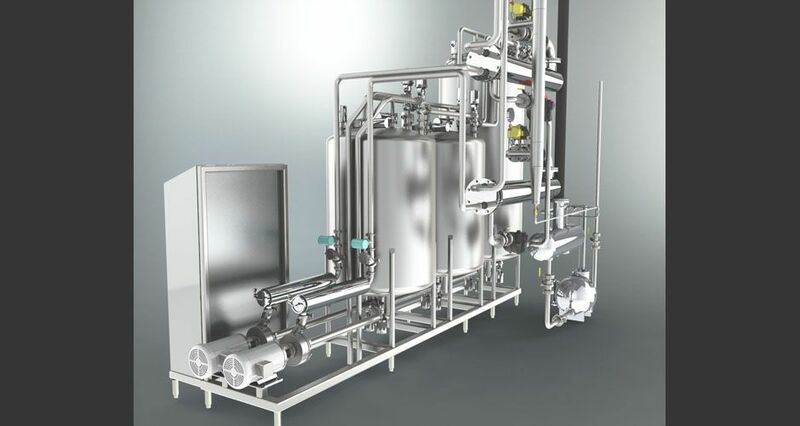 Please contact us today to discuss with a BEECO Engineer the best options for your CIP System.